William B. (Flick) Fornia, President of Pension Trustee Advisors (PTA), and Nari Rhee, Ph.D., Manager of the Retirement Security Program at the UC Berkeley Center for Labor Research and Education, authored the UC Berkeley report "Are California Teachers Better off with a Pension or a 401(k)?" The report focuses on California teachers working today and how they are better off with their Defined Benefit pension with CalSTRS. Article: Are California teachers better off with a pension or a 401(k)? William B. (Flick) Fornia, President of Pension Trustee Advisors (PTA), spoke at the National State Auditors Association (NSAA) 2016 Annual Conference. 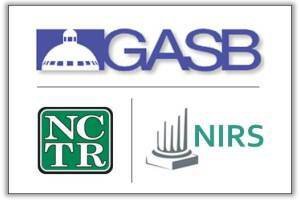 The NSAA annual conference, held each June, is the association's premiere event. It is designed to provide maximum opportunities for state auditors to network with each other and hear industry leaders speak on current and emerging issues. Fornia's presentation was entitled "An Auditor's Approach to Pension Plans: How to Identify What's Most Important." PTA president William B. (Flick) Fornia served as an expert witness in the Rhode Island Superior Court trials pertaining to Cranston and Providence ordinances that suspended annual cost-of-living-increases for decades for retired police and firefighters. Among other findings, PTA and Fornia determined that the cuts in pensions resulted in a material reduction in benefit values to the retirees. 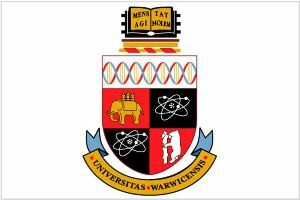 A decision is expected in mid-2016. Pension Trustee Advisors (PTA), and its president William B. (Flick) Fornia served as the consultant for the Kentucky Teachers' Retirement System (KTRS) Funding Work Group appointed by Governor Beshear in 2015. The workgroup completed its analysis, enabling the legislature to incorporate solutions to the KTRS funding shortfall in the 2016 session. Pension Trustee Advisors is proud to again have sponsored the Zonta Club of Denver's Annual Day of Film on March 5, 2016. Zonta is a worldwide service organization of executives in business and the professions working together to advance the status of women. This year's Day of Film feature "The Hunting Ground," described by The New York Times as "an unblinking look at sexual assaults on campus." William Fornia, president of PTA, was invited by the American Bar Association to speak at the 2015 Invitational Conference on the Evolution of Employee Benefits sponsored by the Joint Committee on Employee Benefits (JCEB) in Baltimore, MD, on March 26, 2015. Fornia's topic was the economic efficiencies of defined benefit plans. 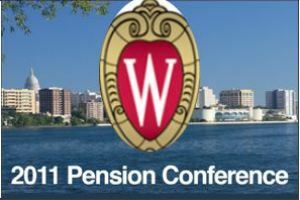 The conference addressed key legal and policy issues related to employee pensions. 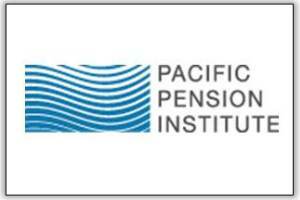 An update on one of the most quoted pension research studies, A Better Bang for the Buck, co-authored by William (Flick) Fornia, president of PTA, has been released by the National Institute on Retirement Security (NIRS). 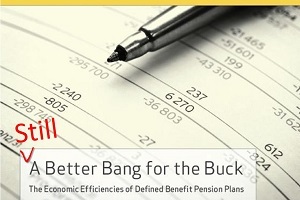 Defined benefit pensions still remain economically efficient, and the report covers the three key features of DB plans that enable them to deliver competitive retirement income at lower costs than defined contribution plans. PTA president William Fornia served as an expert witness in the recent bankruptcy trial for the city of Detroit, Michigan. Complex pension calculations were a key issue in the proceedings, and Fornia provided U.S. Bankruptcy Judge Steven Rhodes with in-depth information about actuarial assumptions related to the underfunding of Detroit's pension systems. PTA cited in New York Times article "Ideas to Make Retirement Possible"
William Fornia was approached by the New York Times to discuss challenges of retiring under a 401(k) style savings program. Based on research from his 2008 paper A Better Bang for the Buck, he discussed the challenges of longer than average life expectancies. reform review for the Ohio Retirement Study Council, but also discussed work done for the Alaska Public Pension Coalition and cited the fixed contribution design feature of long-time client Fire and Police Pension Association of Colorado. shift in the wind. Our condolences go out to their families. for the UK social security system. CGFA Monthly Briefing, Fornia wrote a guest editorial on actuarially accepted funding methods for public pension funds. 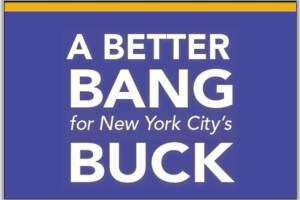 The New York City Comptroller has released a report on a study conducted by Pension Trustee Advisors (PTA) and the National Institute on Retirement Security (NIRS), "A Better Bang for New York City's Buck." The analysis finds that the New York City defined benefit pension plans can deliver the same level of retirement income at nearly a 40% lower cost than a defined contribution 401(k)-type individual account, and that defined benefit savings come from three sources: superior investment returns, better management of longevity risk, and portfolio diversification. The study was based on the paper, "A Better Bang for the Buck: The Economic Efficiencies of Defined Benefit Pension Plans," co-authored by Flick Fornia and Beth Almeida and published by NIRS in 2008. 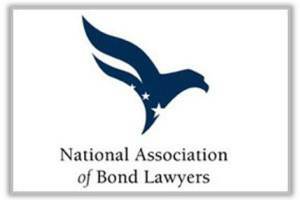 Flick Fornia was invited to join the National Association of Bond Lawyers (NABL) municipal market's Task Force on Defined Benefit Public Pension Plan Disclosure. Fornia participated in the Task Force's two meetings, May 2 and August 24, 2011, and will be participating again October 25 in Washington. The NABL Task Force focus has been on the Discussion Draft entitled "Considerations in Preparing Disclosure for Public Defined Benefit Pension Plan in Official Statements." As reported on the NABL Website, "...the Draft serves as guidance to counsel in addressing certain issues... includ[ing] the impact of annual contributions on current and future budgets of the issuer; any plans the issuer has adopted to address future payments; and any statutory provisions or positions of the executive or legislative branches regarding priorities of funding of debt service, contractual obligations, current payroll, and current pension payments." speak at the Asian Pension Fund Roundtable, most recently held in Kuala Lumpur, Malaysia, on November 10-11, 2011. The conference theme was Global Rebalancing: Investing When Change is Fundamental, with a "focus on factors of fundamental change and their implications for the global economy and institutional investors: 1) Demographics in Asian emerging markets; 2) Global economic and financial systems rebalancing; 3) Outlook and potential realignment of currency markets worldwide." "A Better Bang for the Buck: The Economic Efficiencies of Defined Benefit Pension Plans"
written by Almeida and Fornia and published by NIRS in 2008. Flick Fornia presented to a group of primarily attorneys at the American Conference Institute's National Summit on the Future of Fiduciary Responsibility at the Millennium UN Plaza in New York City on June 10, 2011. He was on a panel on "The State of the Public Pension System" with five pension trustees and attorneys. Fornia stressed the importance of pension plan sponsors contributing their actuarially calculated contributions in a consistent and diligent manner. An article by Pension Trustee Advisors president Flick Fornia was published in the July 2011 issue of Global Business Magazine (GBM). 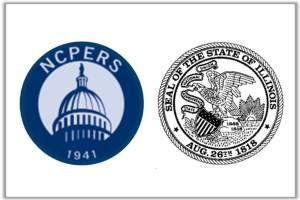 The worldwide online and print magazine featured the piece entitled "The State of Public Pensions in the US." Norm Ruggles has been appointed Chief Executive Officer of the San Bernardino County Employees' Retirement Association, and will be leaving his position as vice president of trustee education at Pension Trustee Advisors. Ruggles takes the helm of the $5.5 billion, 32,000-member SBCERA after serving several important PTA clients including Alaska Public Pension Coalition, National Institute on Retirement Security / New York City Office of the Comptroller, Puerto Rico Employees Retirement System, and Atlanta Professional Fire Fighters. He has also been instrumental in the development of the PTA subscription trustee training video program, due to launch this summer. "This is a tremendous opportunity for Norm and he will serve San Bernardino very well," said Flick Fornia, President of PTA. 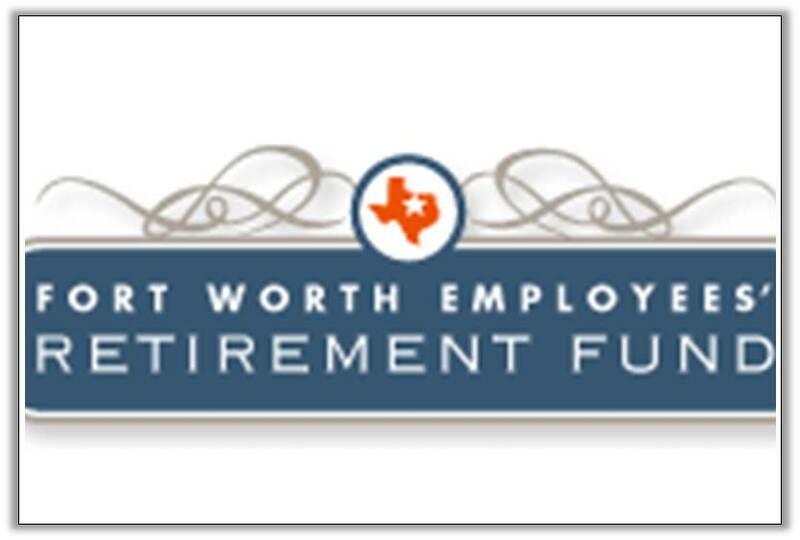 "I've appreciated the contributions Norm has made to Pension Trustee Advisors. We will miss him and wish him the best with his new responsibilities." 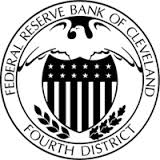 Ruggles' appointment was effective July 6.
at which the accrued benefits might be sold. The PEPTA/MVL approach would not be useful for measuring the plan’s funded status. The PEPTA/MVL approach would not improve the transparency of plan reporting. The PEPTA/MVL approach focuses on a theoretical “value” of the benefits rather than on the actual cost to the taxpayers. PEPTA circumvents state and local government authority and undermines the Governmental Accounting Standards Board (GASB) in the setting of accounting and financial reporting standards for state and local governments. At a time when governments are under enormous fiscal pressure, PEPTA would require unnecessarily higher expenditures on the part of the federal, state, and local governments. With Larry Johansen from New Hampshire Retirement System, about 50 leading actuaries discussed the leading issues pertaining to public pensions at the annual Enrolled Actuaries Meeting in Washington DC in March. Flick Fornia testified at a hearing before the Atlanta City Council Finance Executive Committee on April 20, 2011. 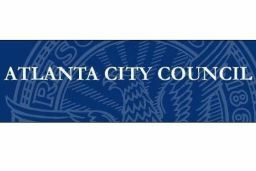 He addressed a proposal by the Atlanta Mayor to convert the pension plan from the current defined benefit plan to a defined contribution plan. 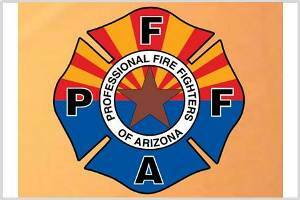 On behalf of Atlanta firefighters, Fornia discussed the financial advantages to all parties of maintaining a defined benefit plan. -- from the beginning to minute 6:00, and again for Q&A from approximately 1:16:00 to 1:39:00. Copyright © 2018 Pension Trustee Advisors, Inc. All Rights reserved.